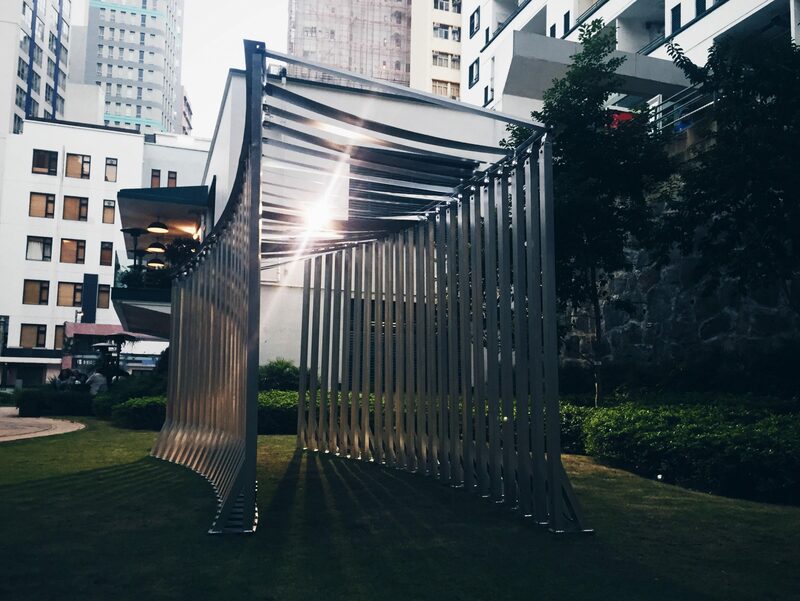 “Spectra” is an interactive installation that controls light movement by sensoring human walking path. The installation is in the shape of a distorted tunnel space, where kinetic shades are installed on top. When a visitor walks through the tunnel, each sensor would trigger its corresponding shades to rotate, beams of sunlight would then pass through the shade and shine in the tunnel. 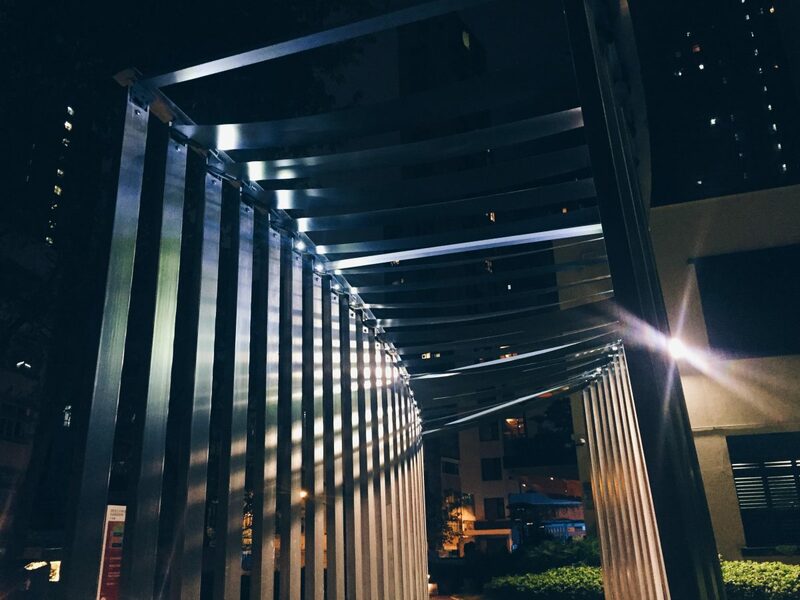 This interaction generates a perceptual illusion of lights for visitors during their walking experience while twisting motion of the shades produces rhythmic waves throughout the tunnel. This responsive installation engages the visitor to observe and be aware of their existence by transitional space and light. Taking place strategically in Central’s iconic venue PMQ, this event is held on 27th November to 6th December,2016. 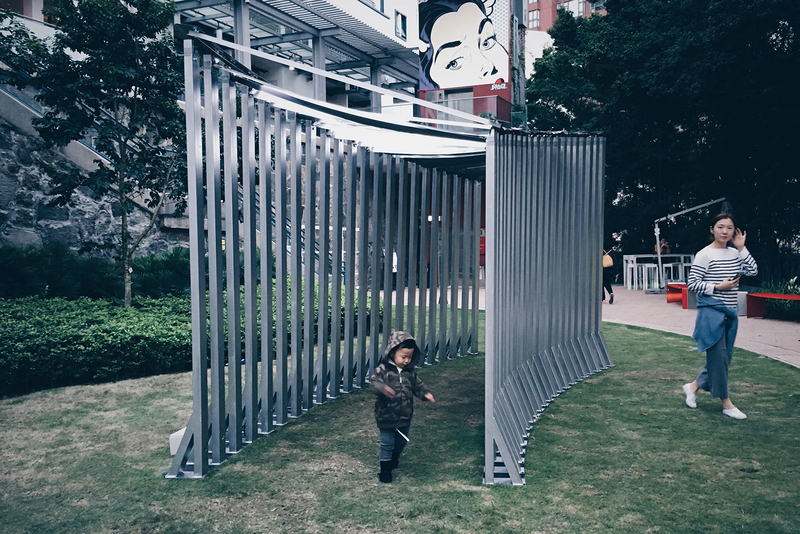 It builds not only the necessary platform for international and interdisciplinary cultural exchanges; this year, but also embodies the creativity, progressiveness and impermanence of “temporary stage”, a common idea to any Hong Kong native, and translate it through deTour’s very fine selection of designs from all around the world.